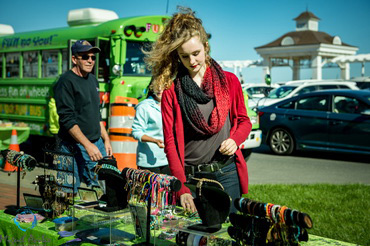 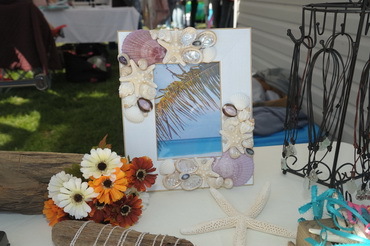 Stroll around the festival plaza for vendors and crafters, or visit some of the Pier Village stores for fall discounts. Several local bands and artists will perform on the main stage in the Festival Plaza. 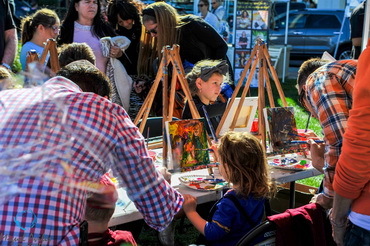 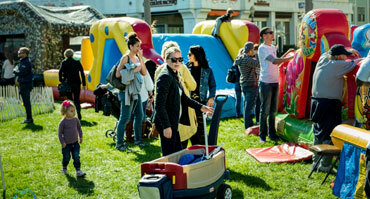 Kids can enjoy a variety of age-appropriate activities, including inflatable rides and more. 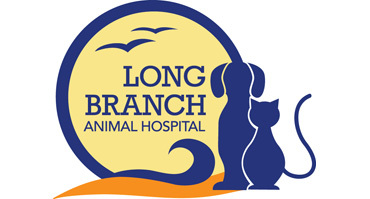 Our entire staff, from receptionists to veterinarians, is committed to providing the highest quality of health care for your pets. 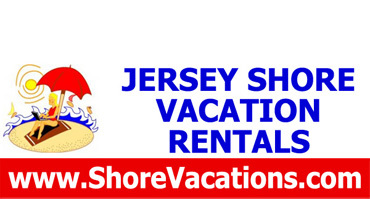 Jersey Shore's premiere vacation rentals website, featuring rental homes in Belmar, Seaside, Wildwood and more! 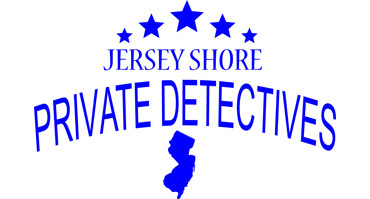 Specializing in providing criminal background information and verifications to business and government human resource departments. 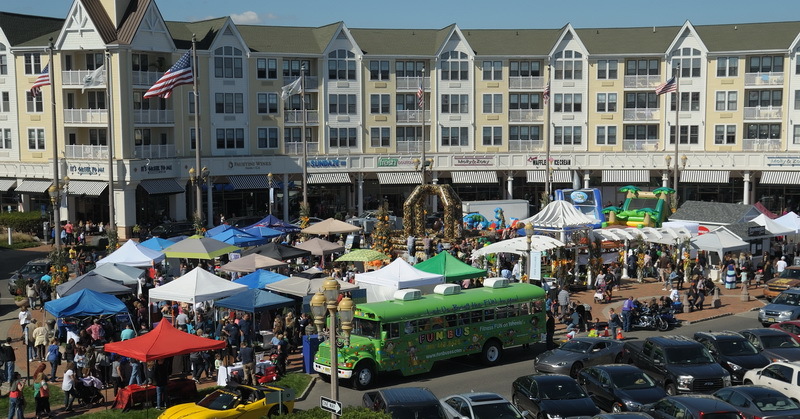 Pier Village, situated on miles of beachfront in Long Branch, NJ hosts its 4th Annual Pier Fest. This event will feature kids activities, exhibitors, vendors, crafters and live music from Local Performers. 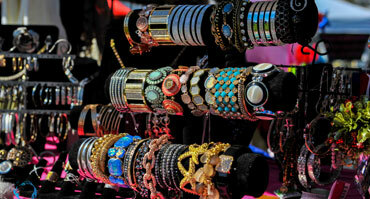 Visit over 30 esteemed restaurants, shops and services. 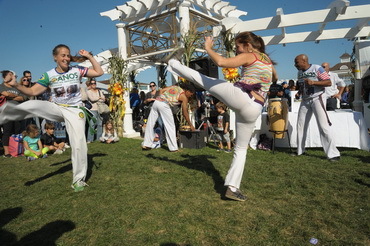 Come for the sun, stay for the fun all year-round. 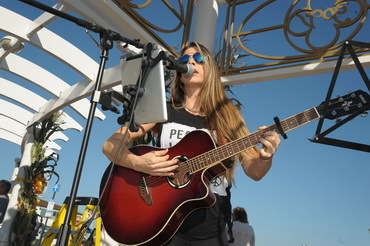 Jake Jacobsen plays cool acoustic music for cool people doing an interesting mix of the 70's to today with a flair for really fun songs. 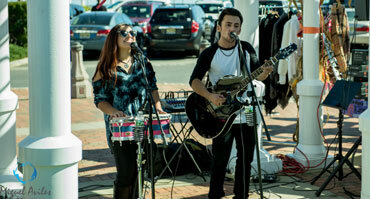 Hailing from Old Bridge, New Jersey, Bri's music is a compelling combination of country and rock. 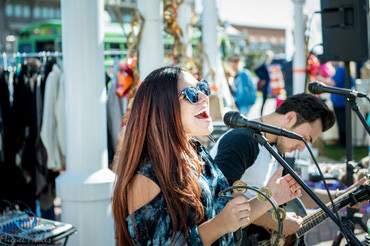 The Rock'n Music Academy house bands will entertain the crowd with classic and contemporary hit songs. 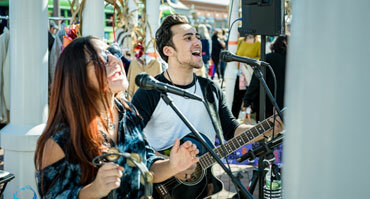 Dynamic brother and sister duo, accompanied by guitar and bongo drums, with an entertaining and crowd-pleasing pop/rock sound. 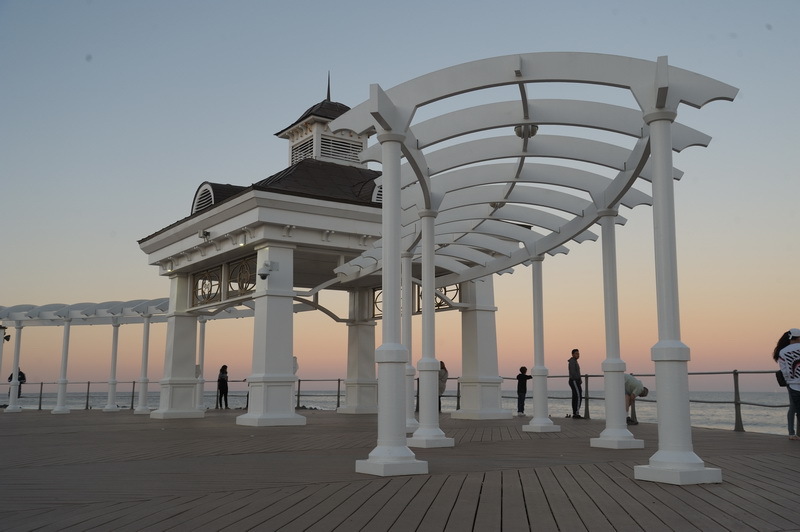 A jewel on the New Jersey coast, Pier Village is an award-winning mixed-use beachfront Victorian-inspired community, featuring over 30 esteemed restaurants, shops and services at your doorstep. Home to 500 luxurious oceanfront residences. Pier Village welcomes pets and offers a collection of luxury studio, one, two and three bedroom apartment homes with serene partial ocean and full oceanfront views. Enjoy the miles of sandy beaches, festivals, nightlife and business opportunities in Pier Village. 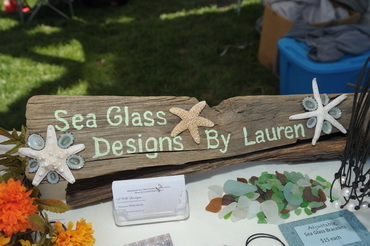 Find your perfect home today, and enjoy the ocean breeze all year long. 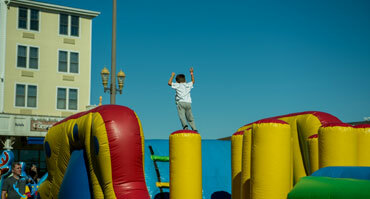 Big Marks Action Park will bring a variety of inflatables for kids of all ages, including a climbing wall. 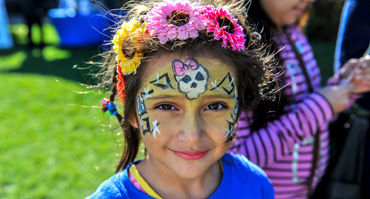 Lisa will be back to delight kids of all ages with fun face painting. 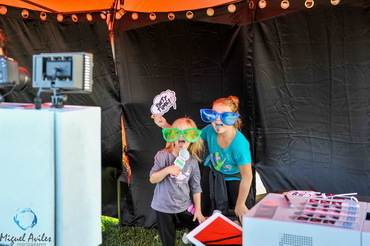 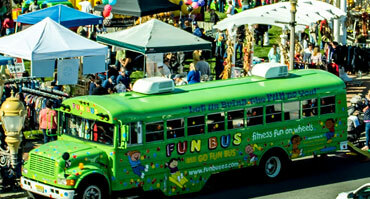 Step into the fun bus and have some fitness fun and games on wheels for kids of all ages. 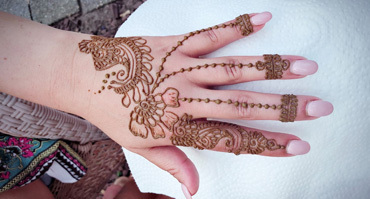 Ariana Henna will be at the festival with her elaborate henna designs. 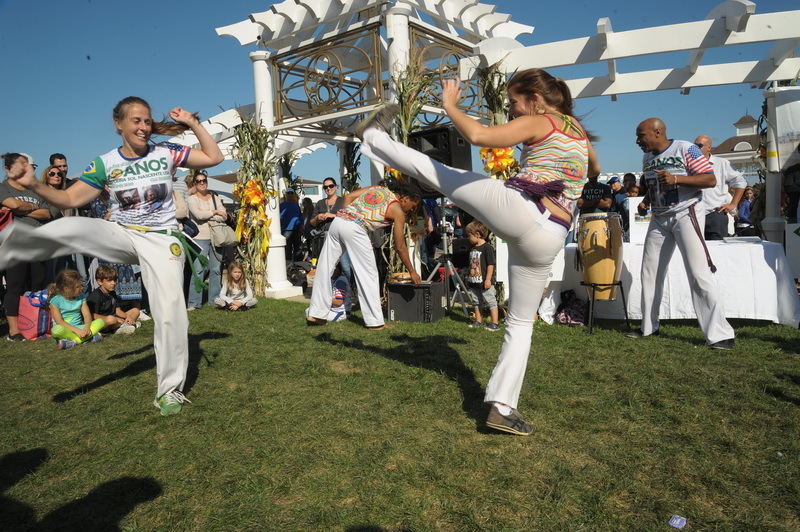 The Satori Academy will do a martial arts demonstration around 2:20pm. Our friends from Top Golf in Edison will have a few free golfing games. 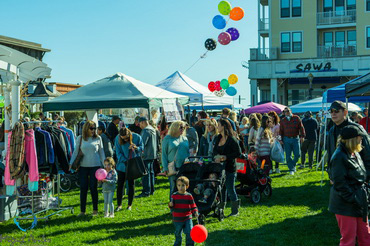 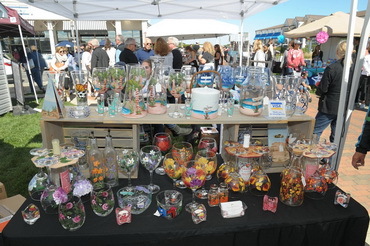 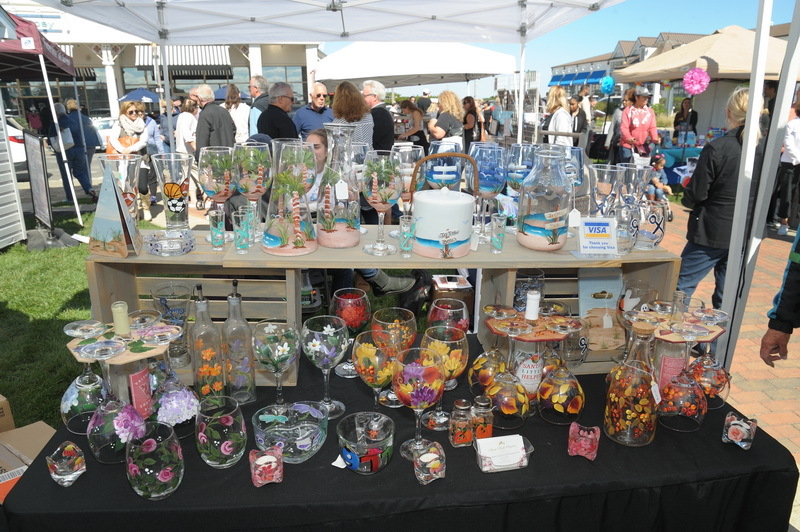 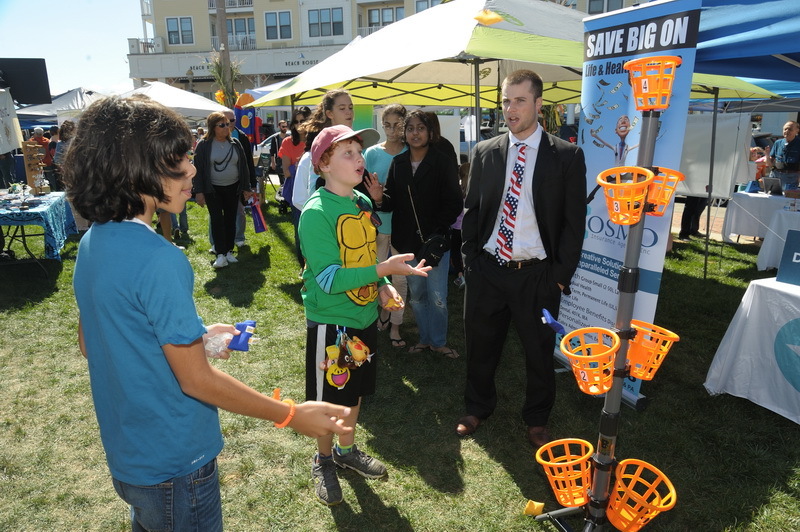 Pier Fest was started in 2015 as a new outdoor festival in Pier Village, Long Branch's premiere shopping and dining community. 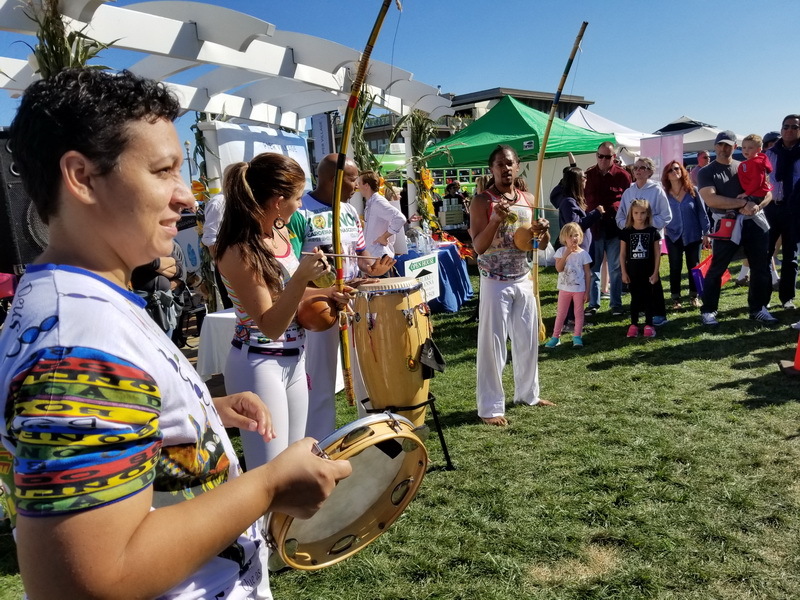 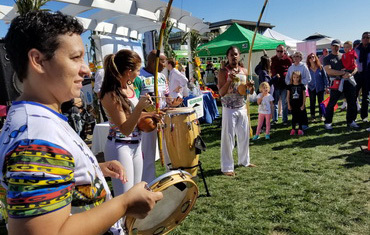 It has attracted thousands of people that enjoyed both the festival plaza activities, and the many destinations around Pier Village. 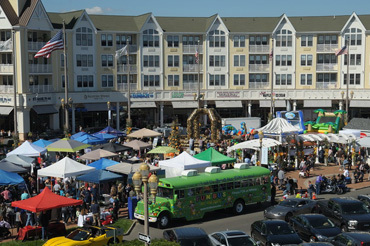 Pier Fest is a joint venture of Pier Village and Jersey Shore Premiere.